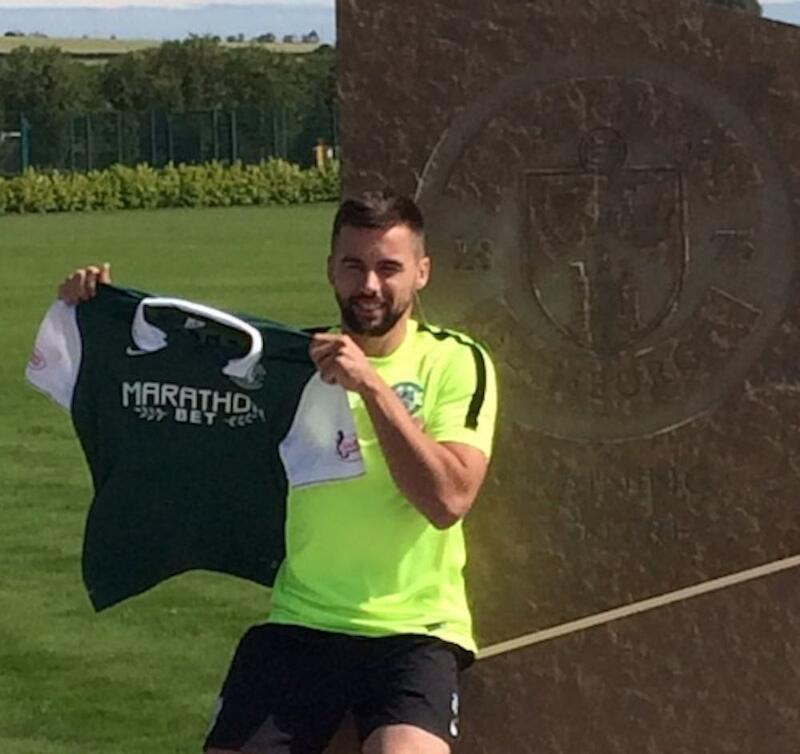 Hibernian star Darren McGregor is ready to rip up the balance sheet as the Scottish underdogs face the great Danes of Brondby. A traditional powerhouse of Scandinavian football, the Superliga outfit boast former Celtic man Teemu Pukki, Sweden cap Johan Larsson and a host of Denmark internationals in their ranks. And having dispatched Icelandic side Valur 10-1 on aggregate in the previous round, Brondby are firm favourites for the Europa League second qualifying round clash against the capital club. However, McGregor is adamant the Hibees will not respect reputations at Easter Road tomorrow night. McGregor said: “Brondby are a massive team. I think they have a few players on £20,000-a-week and, while money doesn’t always equate to quality, we know they’ll be a very good outfit. “It’s a real test for us to face allegedly better opposition. We know we have players who can hurt teams, regardless of what level they play at, and we will enjoy the experience and hopefully get through. “Europa League is an added bonus for us. At the tail end of the season, promotion was the key, but we had the unbelievable achievement of winning the Scottish Cup, which has given us this opportunity. McGregor believes hot prospects Sam Stanton and Alex Harris, frozen out under previous boss Alan Stubbs, could be Hibee secret weapons after backing the duo to replicate the career resurgence of Rangers winger Barrie McKay. Just as McKay was farmed out on loan to Raith Rovers under Ally McCoist, Stanton and Harris spent much of last season at Livingston and Queen of the South respectively, where promising futures threatened to stall. However, both players have played a part in pre-season under Lennon and McGregor is adamant they will have a key role in the coming campaign. He continued: “I’ve spoken to Sam Stanton and Alex Harris individually and said ‘this is your opportunity’. I’ve seen it before with Barrie McKay, when you struggle with being in and out the team. “He needed someone to take him under his wing, and I think the gaffer [Neil Lennon] will do that with them. And McGregor has nothing but praise for the impact of Lennon since arriving at Easter Road, charged with finally guiding the capital club back to the top-flight.